Parking lot paving and driveway paving in Manchester, NH and surrounding areas. In addition to parking lots and driveways we also pave several other types of asphalt projects like roads, subdivisions, HOA's, basketball courts, asphalt paths and more. We would love to talk to you about your project goals and have the opportunity to give you an estimate on your project. 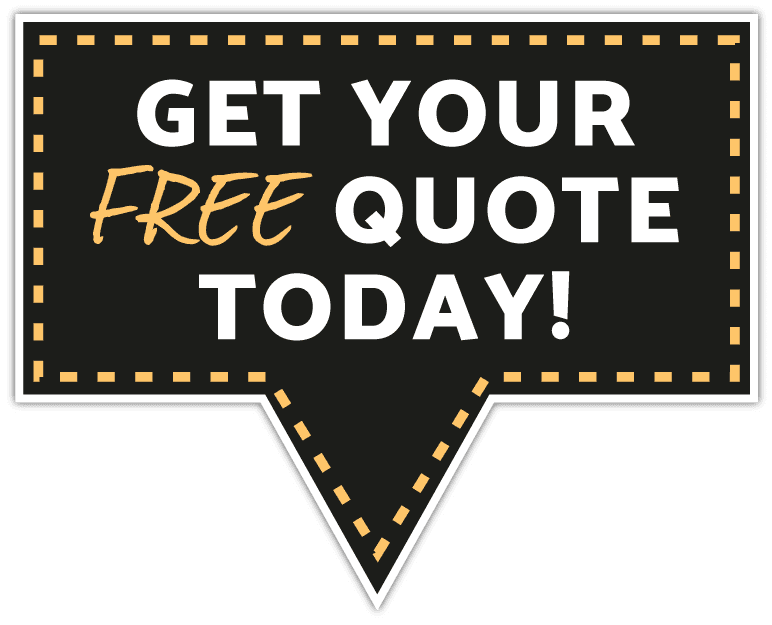 Remember, estimates are free and require zero obligation.